When it comes to decorating a home, men seldom have the word. 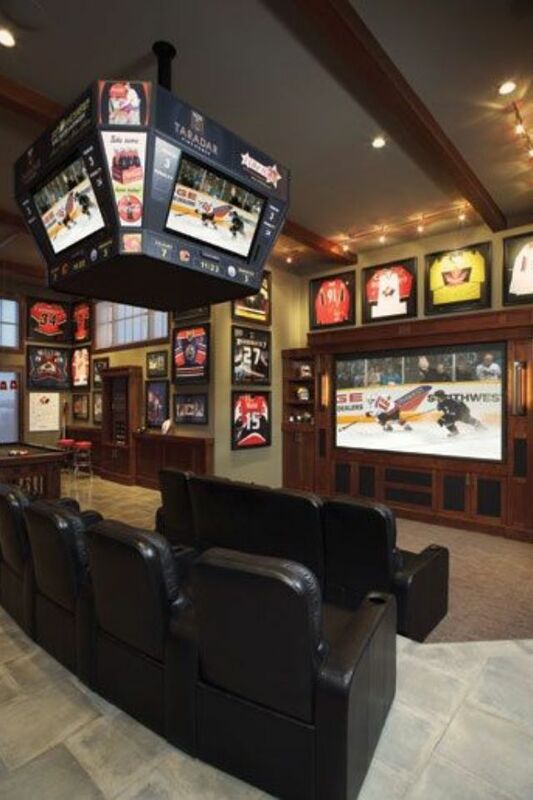 From getting together with the guys to watch sports to having a quiet game of pool, the benefits of building your own man-cave are endless. Just think about all the themes, gadgets and features you can choose from. A project like this gives you the chance to create a place that reveals your personal taste. Work with your own place. 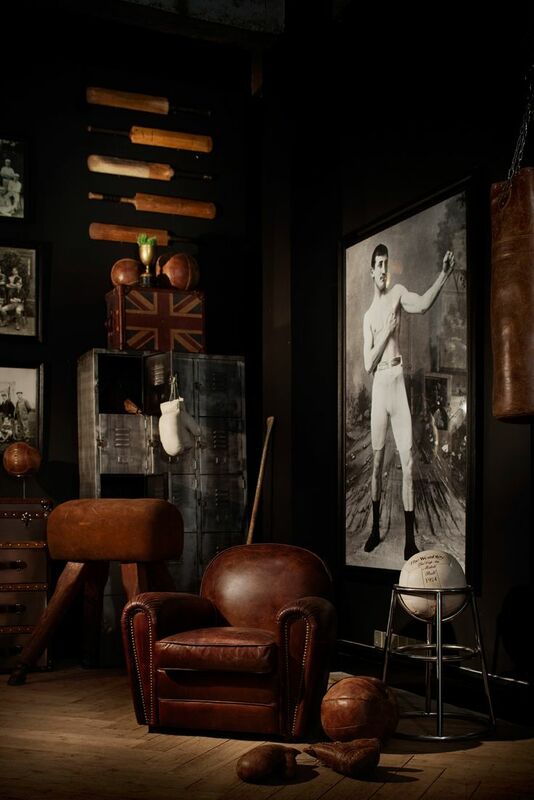 You can create a warm and cosy atmosphere and still have a masculine design. Pick wall paint in earthy and intense hues. Dark brown and beige will add a tinge of class. Pair it up with willow or ravishing red as an accent. Grey is another popular choice that goes well with navy blue or comforting beige and requires much less frequent cleaning than the light colours. If you are turning a barn into a man cave, don’t cover up the wood on the walls, ceiling and floor. Use it as part of your decor. One way to personalize the space is by adding texture and pattern. Display your interests, hobbies and achievements. 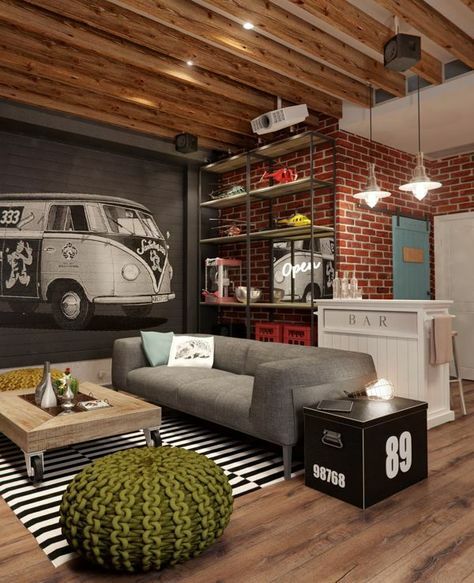 You can include textured and patterned wallpaper or an exposed brick wall for a masculine vibe. Unlike the other parts of the house, man caves lack a lot of decoration. Bring in only the items you use or really like such as collections and memorabilia. This will also make the cleaning and maintenance easier. The man cave should be ready to entertain since this is its main purpose. You can customize it by adding anything you like. There are some essentials that no man cave can go without. 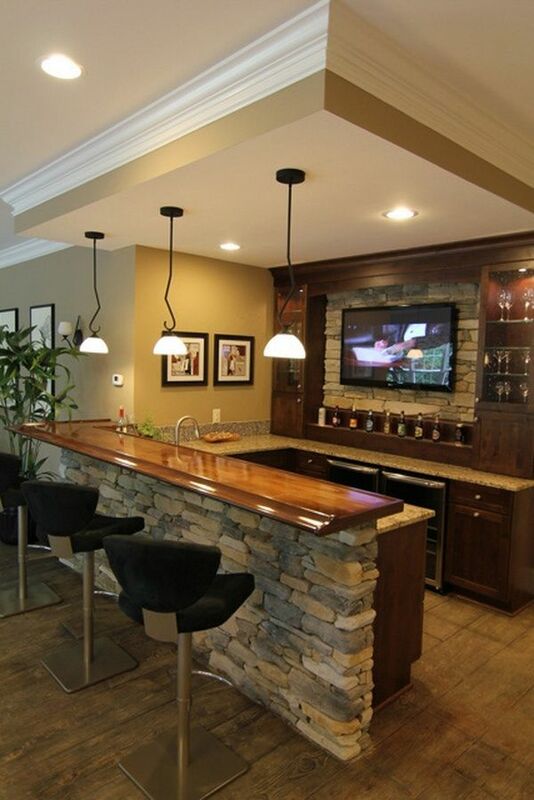 TV – Almost every man cave has a giant TV at a key spot. Whether you plan to watch football games or play video games, this is an absolute must. Refrigerator – the best thing about a man cave is that you don’t need to go across the hall or upstairs to get a beer, because the fridge will be at a hand’s reach. 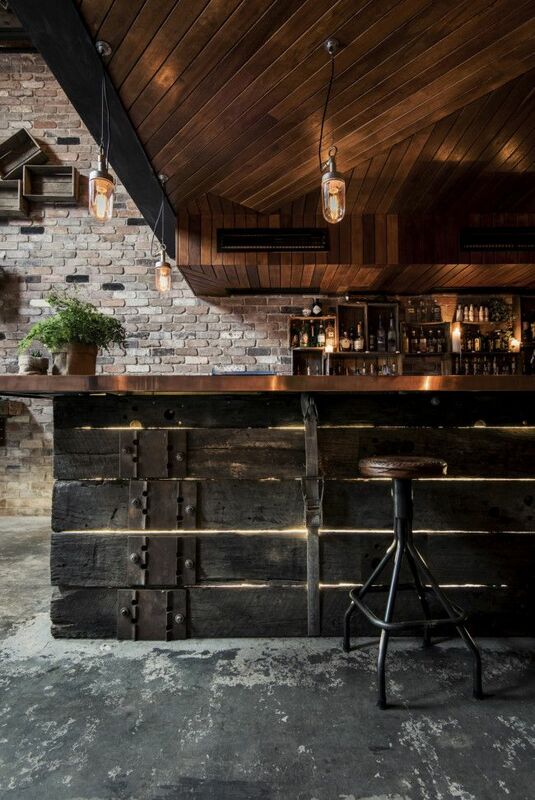 If you have enough space you can invest in a full bar. 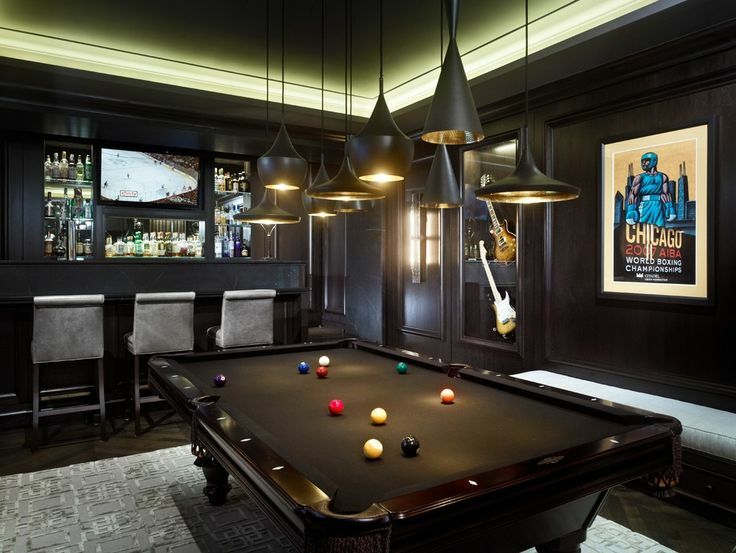 Pool Table- a great source of entertainment and a popular man cave feature. Poker Table and Dart Board- if a pool table doesn’t work for you, replace it with a dart board or a poker table. The man cave can also be equipped with vending machines, boxing rings or musical instruments, depending on your preferences. This is your own private place and it should reflect your character. Add as much personal touches as you wish. When decorating the space, take factors like cleaning and maintenance into account. If you are designing your place as a replica to a favorite TV show set up, then you can more elements to fit with the theme. Floor to ceiling wall art to hide a 'secret passage' to a man cave? How cool is that? Keep things simple. Your primary aim is to create a fun and comfortable place. Pick robust furniture with straight lines and angles that requires minimal cleaning. Leather armchairs or a big comfy couch and a table are basically everything you need. Of course you have other options like a hammock, multifunctional recliner or bar stools. The type of furniture depends on how you plan to use the room.